Happy Fall, y’all! Today is officially its first day, and there’s actually a refreshing crispness to the air that wasn’t there last week. And I’m loving it! But since it’s still early days, I want to get extra fashion mileage out of some of my favorite summertime frocks. More specifically, the midi and maxi dresses a lot of us lived in. It just feels too soon to say goodbye until next year. So, let’s not. 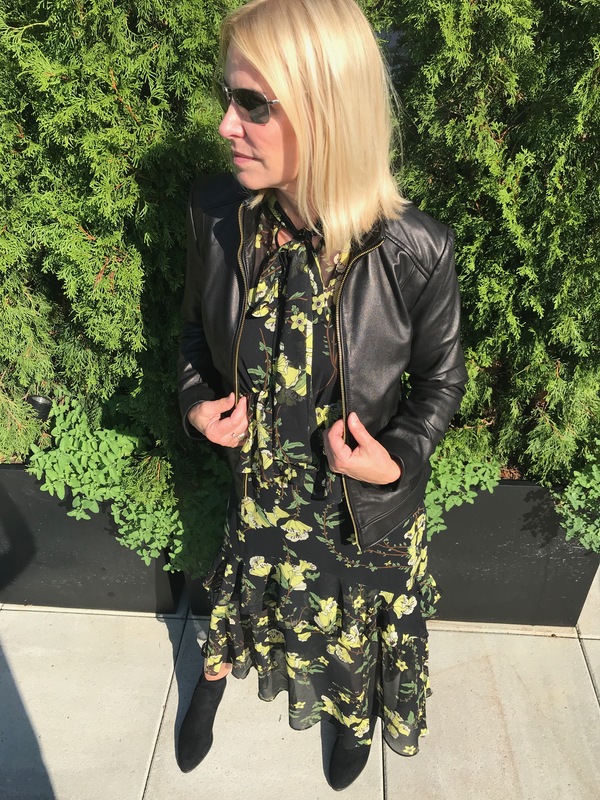 Let’s transition those dresses straight into Fall with just a few simple steps. Are you ready to Frock Around the Clock?